You wouldn’t want to be the one to Apologize for missing out on the Colorado pop rock band when they rock the stage here in Kuala Lumpur this April because it’s just too late, do you? If you didn’t get to watch them previously, now here’s your chance. After all, you just might never know if they will be coming back here for a (foreseeable) future show. The quintet was formed in 2002 and achieved commercial success four years later without being signed via Myspace when it was still a popular social media website where some would go there to network with people while others, especially aspiring musicians would share their songs on the site. 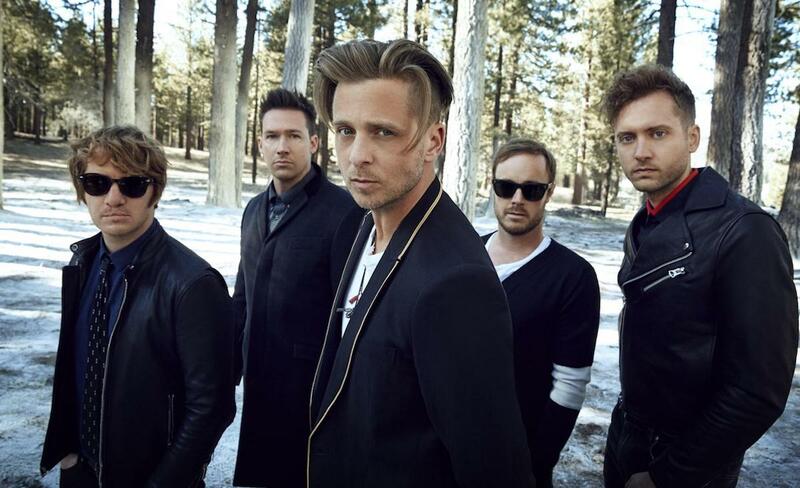 OneRepublic comprises of Ryan Tedder (vocalist), Zach Filkins (guitarist), Drew Brown (guitarist), Eddie Fisher (drummer) and Brent Kutzle (bassist). They went on to producing some of the most amazing singles (to say the least) in the market in which, some of you might know them for that topped music charts in America and international ones like Apologize, Stop and Stare, Secrets, Good Life and Counting Stars. The Grammy nominated band will make their way to our shores as part of their Asian tour to promote their fourth and latest studio album, Oh My My, which was released in 2016. This isn’t their first show, having previously performed in the country back in 2013. Aside from Kuala Lumpur, they will also be stopping by at Singapore and South Korea. The songs from the album that became hit singles are Wherever I Go and Kids. The album became the band’s highest charting debut to date, landing at #3 on the Billboard 200. So far, the event hasn’t been announced officially by the band. The main organizer, WGW Entertainment, however, has confirmed on the tour dates through the RSVP event page created on Facebook which reveals a few important details of the concert. From the page itself, it is confirmed that there will be indeed a concert happening at Stadium Merdeka on the 25th April 2018 (Wednesday) at 8pm. Ticketing details, however, are will under wraps. While you keep your eyes glued for more updates, check out their latest single Rich Love which features Norwegian EDM producer trio, Seeb. For more information regarding the concert, feel free to go on to WGW Entertainment’s Official Facebook page . SneakerLAH, The Biggest Sneakers Event Is Back Bigger And Better!